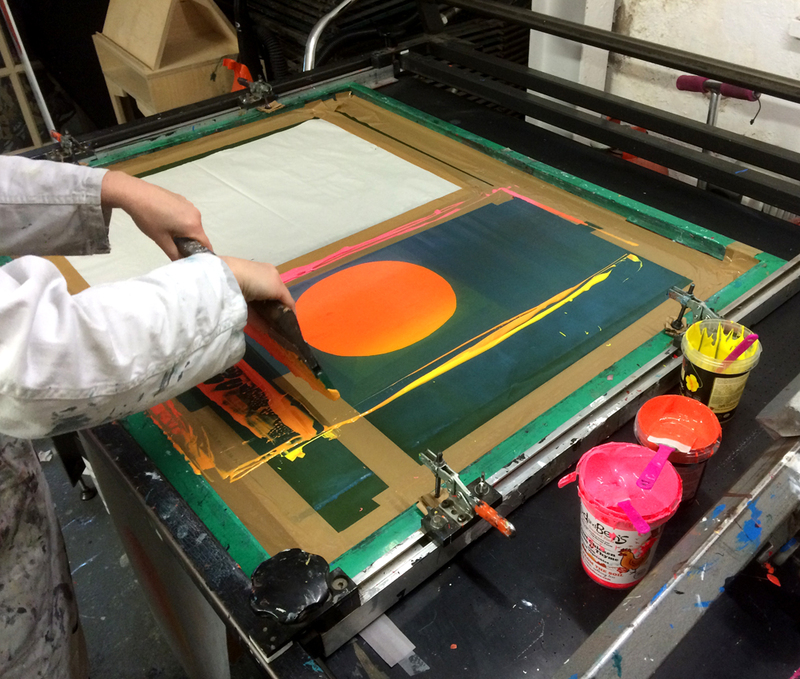 We produce high quality screen print editions with water-based inks. We would be very happy to hear about your project and send you a quote. Please get in touch HERE. We provide visual arts event and space curation, please get in touch HERE to find out more. Since our founding in 2013 we have curated over 30 projects, both local and international. Some of our achievements include organising pop up exhibitions in London, running artist residencies, group and solo exhibitions in our permanent space in Sheffield, and producing murals in Japan, New York, Australia and the UK.